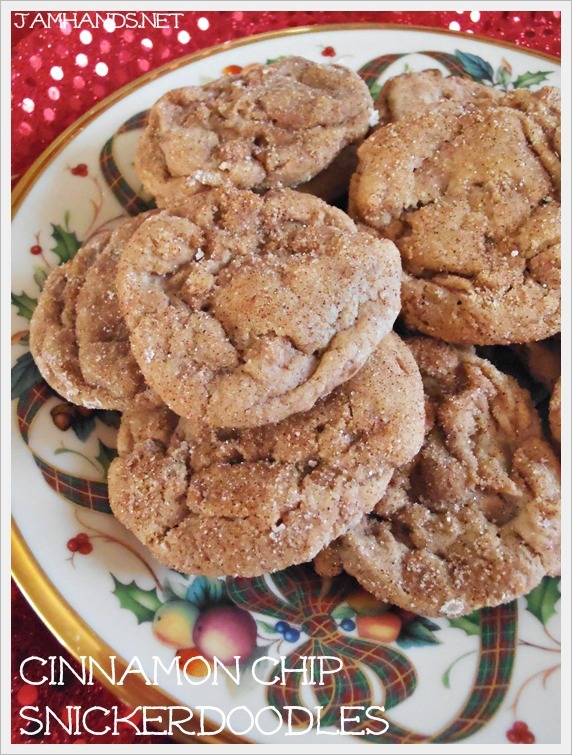 Another cookie that made an appearance this Christmas were these Cinnamon Chip Snickerdoodles. They were supposed to be chewy and soft, but I think I made my cookies too small because they weren't either of those things. Don't get me wrong, they were tasty, but big, chewy and soft snickerdoodles they were not. I did like the cinnamon chips in the dough, so I would probably try these again, a half batch, and see if I can get them to be a better texture if I make them larger sized. For the recipe, please visit Averie Cooks.